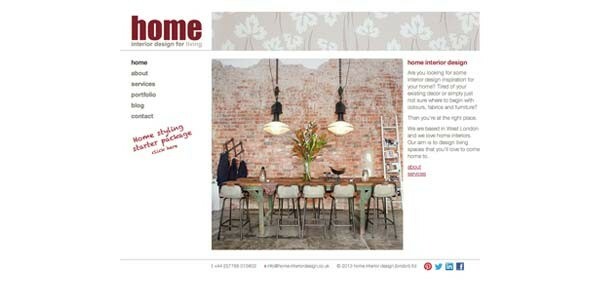 This web-based interior designer asked for advice on web copy for its new site. It was important to communicate strong messages without intruding on the site’s beautiful simplicity. Look Lively Media has made a huge difference, skilfully cutting out the waffle and focusing on the benefits to the customer (it's not all about us!). Whilst Jane's journalistic talents are well-documented, she also excels in understanding the peculiar requirements of web copy – resulting in concise, pithy copy that optimises SEO.